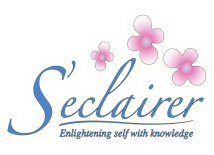 S'eclairer, an Integrative Psychiatric Medical Practice, is committed to strengthening individuals, families, and communities through personalized treatment and education programs for mental and behavioral health that supports a lifestyle worth living. A psychiatric evaluation involves an interview with the patient. Other information such as review of medical records, a physical examination, diagnostic tests, and history from collateral sources are often needed to formulate a diagnosis. If a mental or addictive disorder exists, then appropriate treatment recommendations are discussed with the patient to develop an initial treatment plan that will foster effective treatment and recovery. 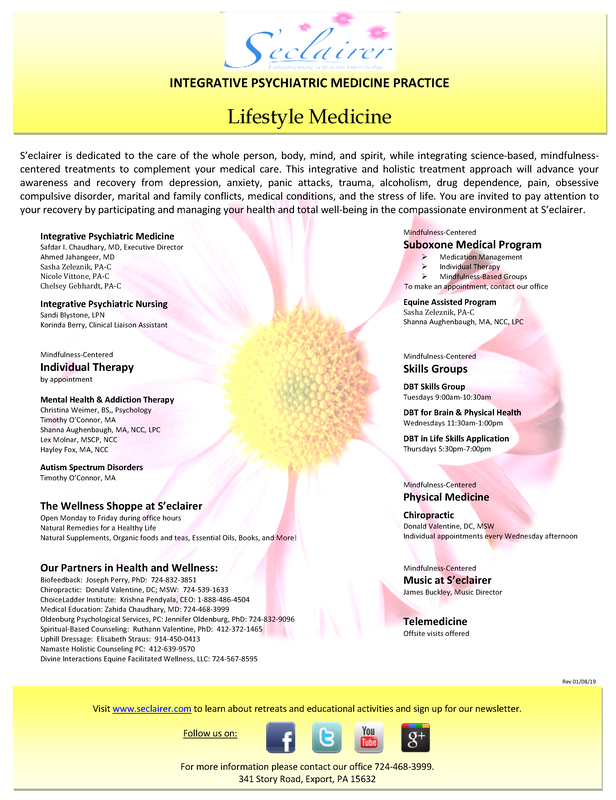 Our science-based mindfulness treatments advance your recovery from depression, anxiety, panic attacks, trauma, alcoholism, drug dependence, pain, obsessive compulsive disorder, marital and family conflicts, medical conditions, and the stress of life. 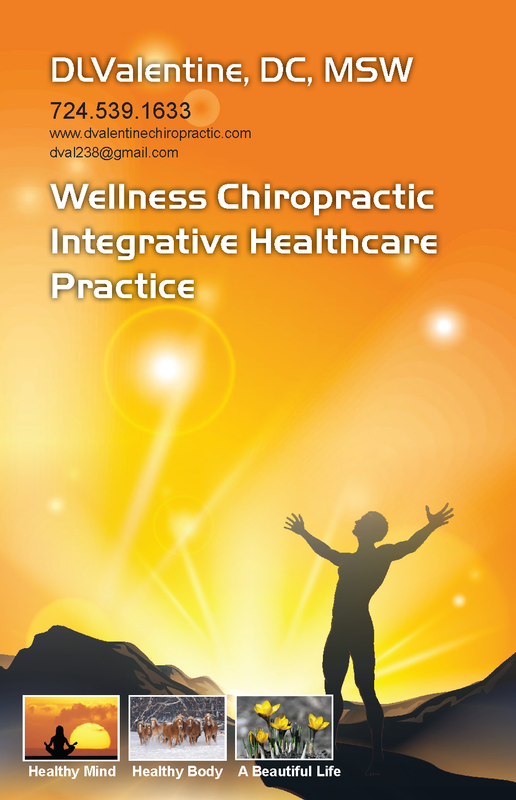 These treatments also advance your awareness and focus as well as your inner mind-body-spirit balance. 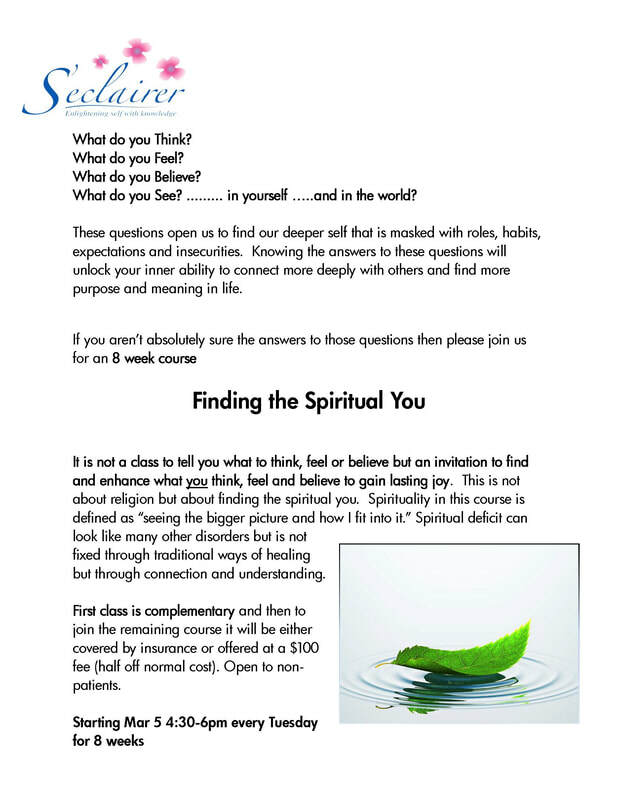 You are invited to pay attention to your recovery by participating in and practicing the management of your health that leads to your w ell-being. How the brain works with Alzheimer's Disease may give us some help understanding what happens with our brains. Frustrated with mood swings? Tired of problems like long term pain, stress, unhealthy eating, impulsivity, avoidance, isolation, drinking or difficulty sleeping? Dialectal Behavior Therapy provides an easy to understand approach to resolving complex life issues in a nurturing environment. DBT helps safely manage emotions by learning new skills and thus leading a more fulfilling life. Our Suboxone Program is designed to compassionately guide you through your recovery and lifestyle by guiding you to create your unique and mindful health plan so you can live a life of well-being. We at S’eclairer are a very support animal friendly office. For the safety and consideration of all, we kindly ask that your pet be leashed at all times and that all vaccinations including the Bordetella vaccine be current. "DBT in Life Skills Application" focused on helping people manage real life stressors like finances and schedule balancing. Have a question about S'eclairer? Visit our Video Frequently Asked Questions by clicking here! Click the button below to visit our Educational Grand Rounds Series and other great videos!